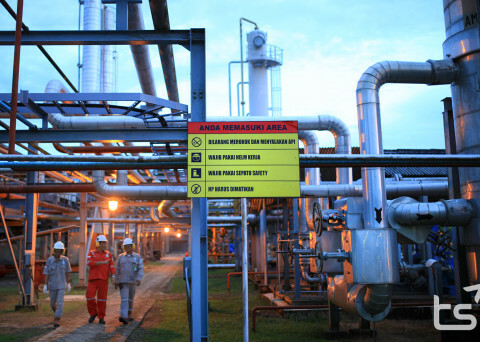 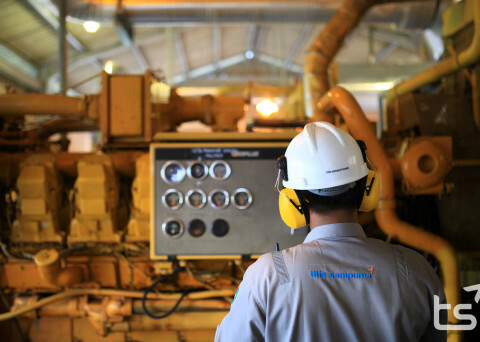 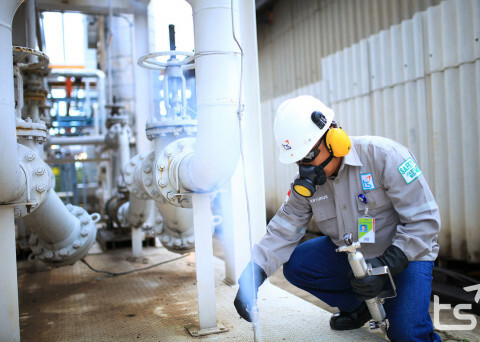 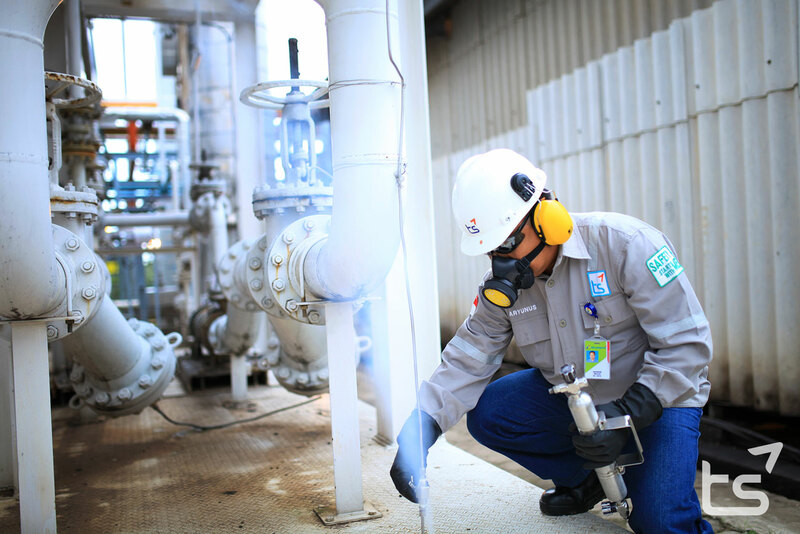 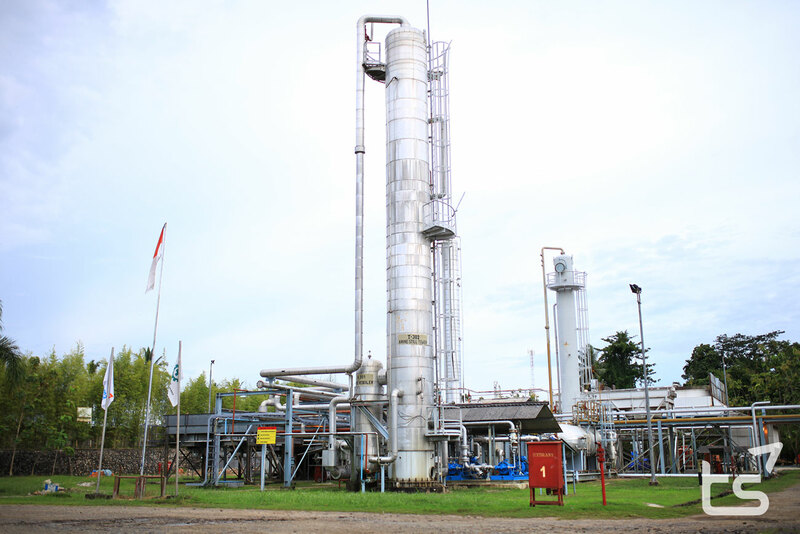 In order to maximize the benefit of the natural gas utilization, Titis Sampurna includes in its design to build a Liquid Petroleum Gas (LPG) Extraction Plant as part of the integrated natural gas facilities. 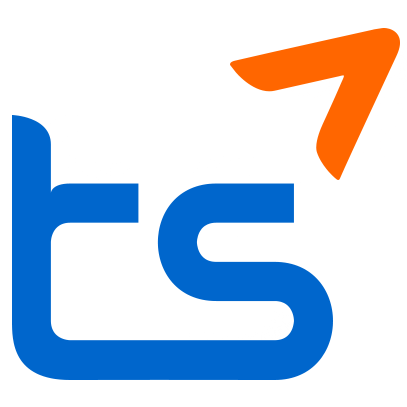 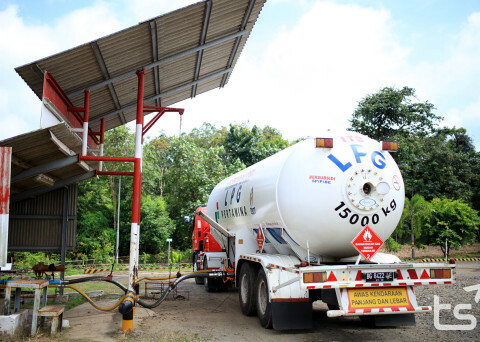 Some amount of propane and butane hydrocarbon gas in the natural gas can be further extracted through this Gas Extraction Plant to produce better value added products named LPG and Condensate. The Gas Extraction Plant is designed to accommodate around 36 MMSCFD natural gas and to extract the heavy fraction gas content to produce around 200 M ton LPG and 1500 BBLS of condensate. 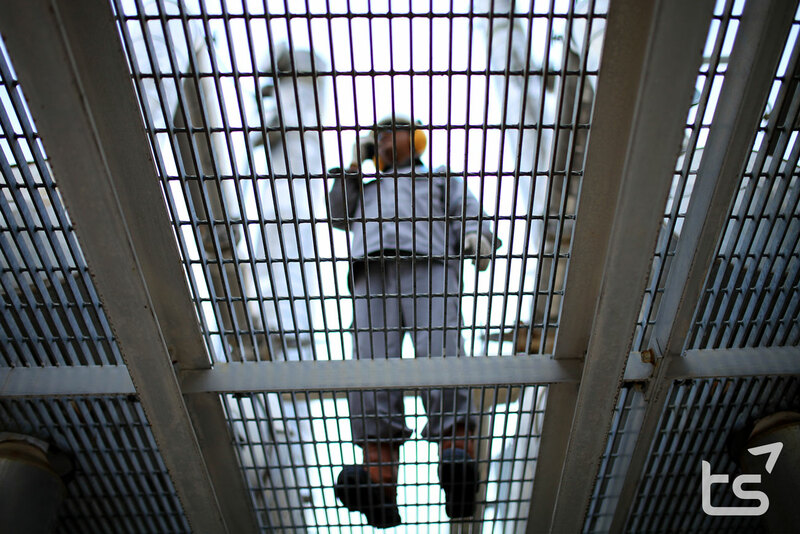 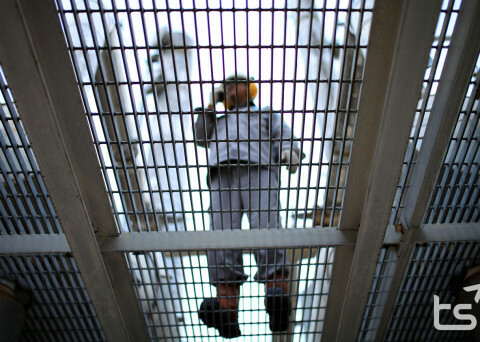 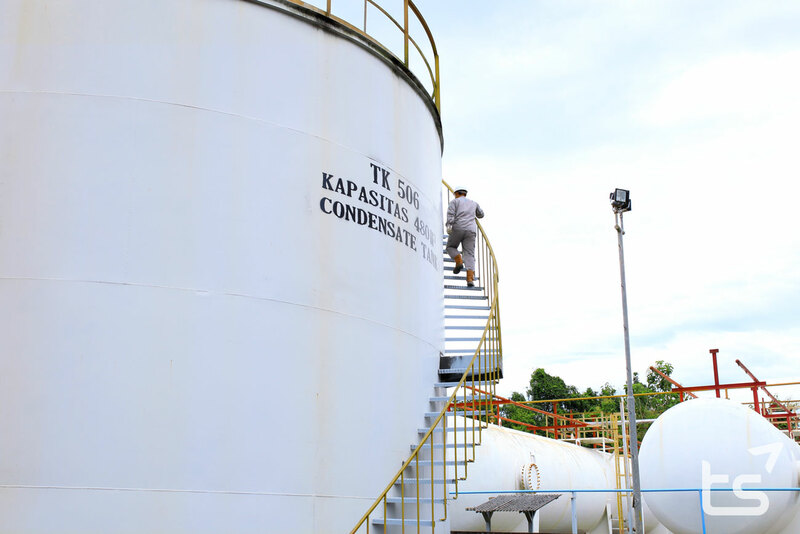 The remains from this extraction process is the Lean Gas which is further delivered to various downstream industries as end users. 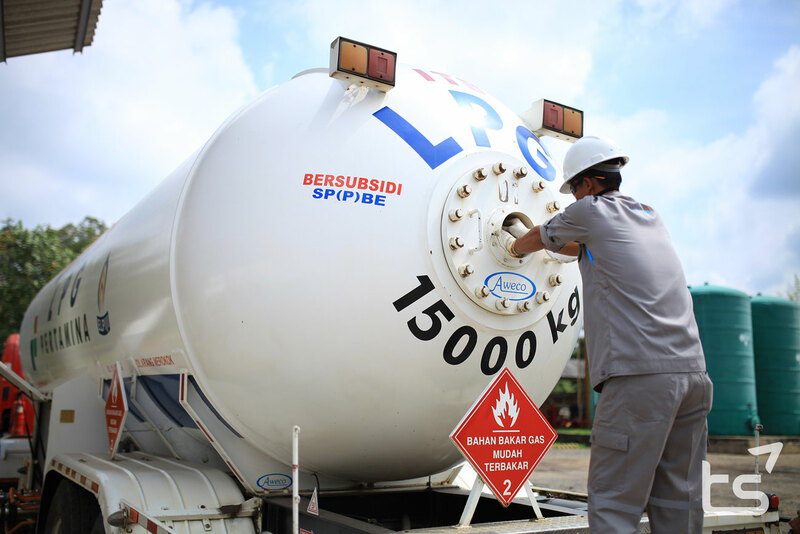 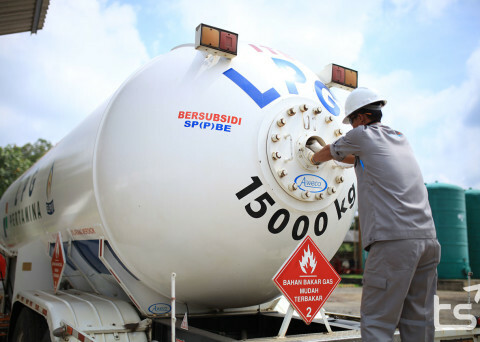 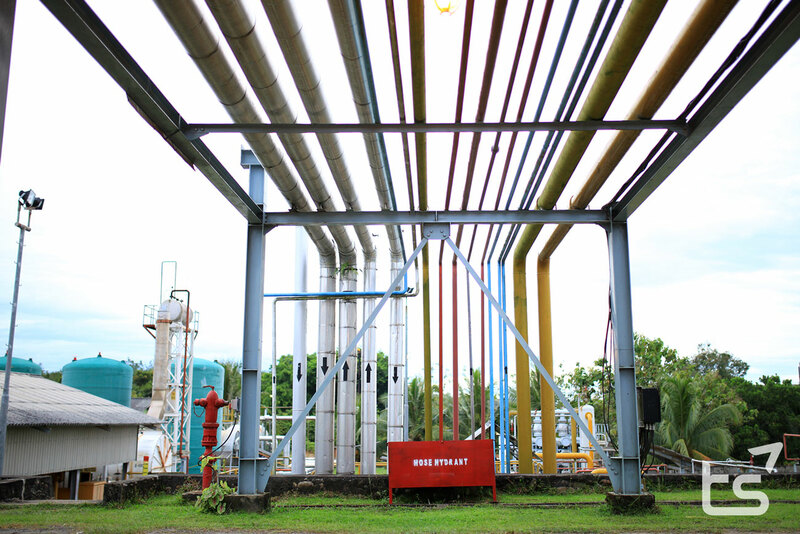 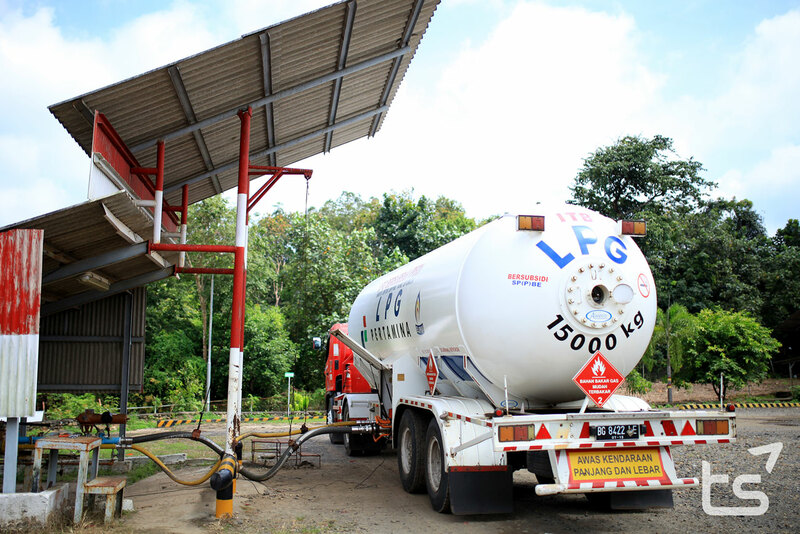 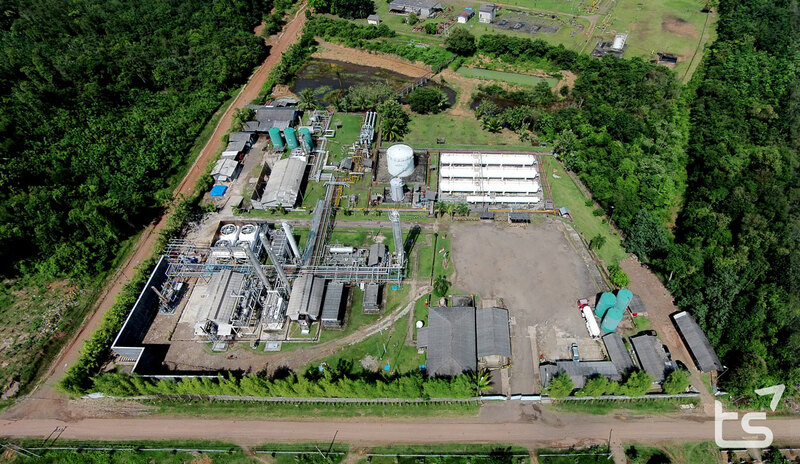 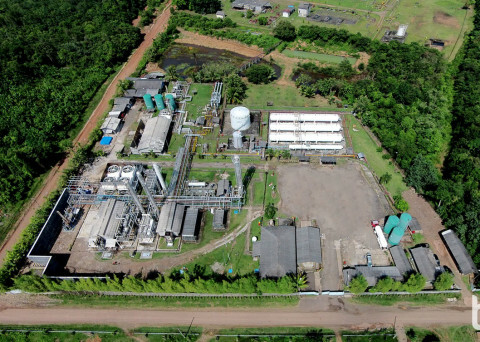 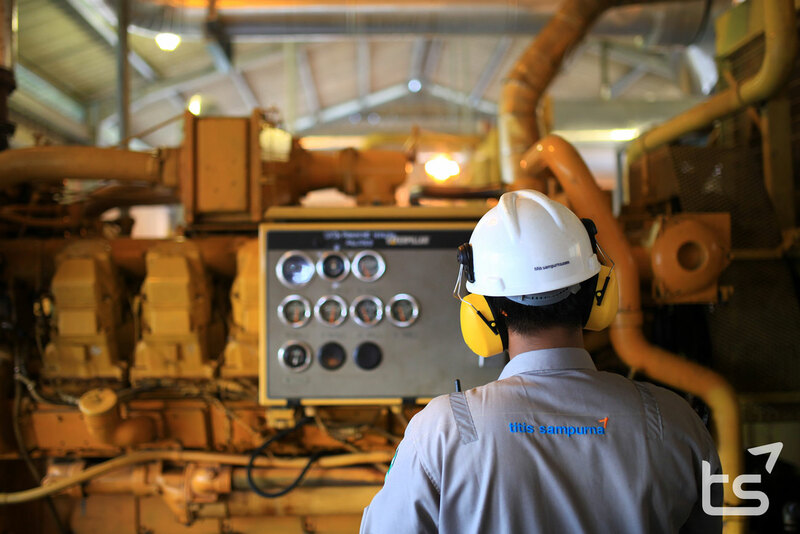 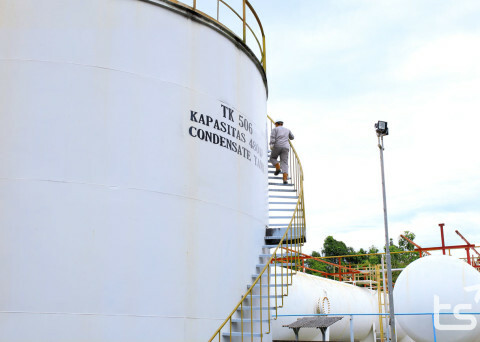 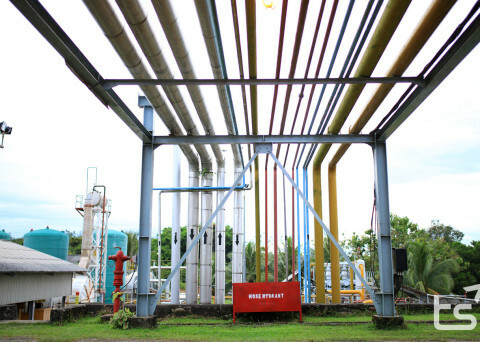 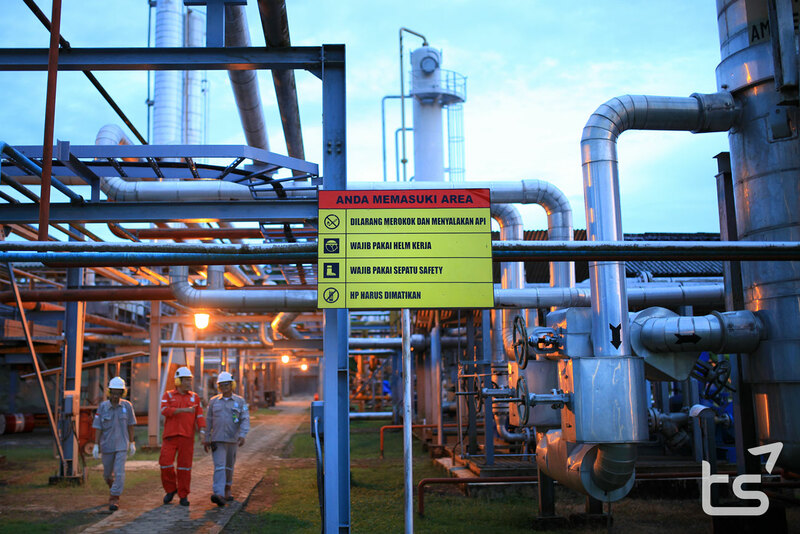 The presence of Titis Sampurna Extraction Plants plays an important role in the LPG supply for the domestic market by committing to fulfill the domestic market demand in Lampung province. 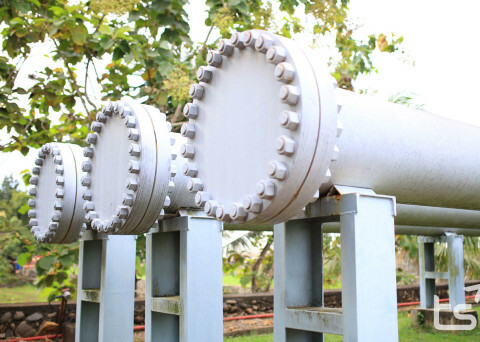 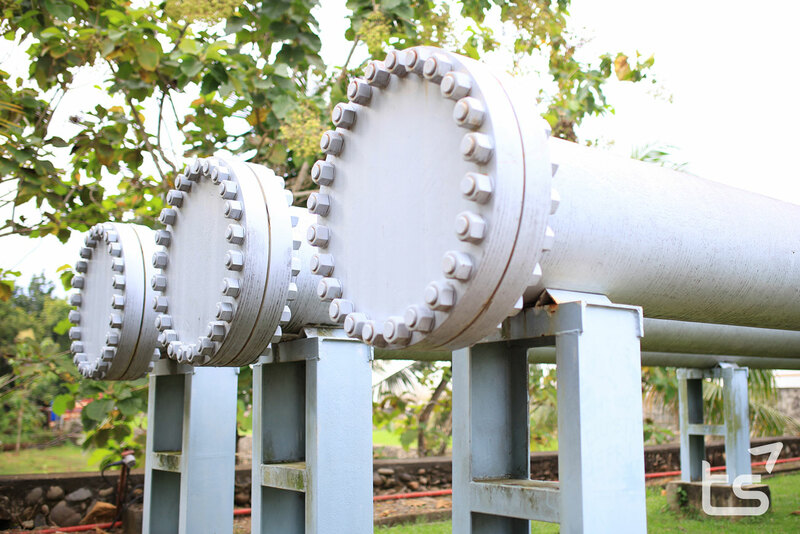 As for the gas pipe line standard requirement, a CO2 Removal Plant is also built to reduce the CO2 content in order to increase gas heating value and minimize corrosion threat in the downstream.